Wellbeing Works’ Wbi tool was developed by our founder, Hamish Moore. This clever, predictive wellbeing diagnostic survey tool can help your organisation improve wellbeing, engagement and performance and significantly reduce absence levels. For more information about the tool, visit our blog. Employee and engagement surveys are often the first step in improving wellbeing, engagement and performance. Engaged employees come to work with a smile on their faces; are less likely to be absence, and they actively seek out solutions and work towards positive customer outcomes. 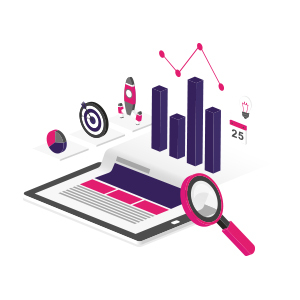 Our employee and engagement surveys allow organisations to gather data about what employees are thinking and feeling, gauging their attitudes to organisational change and strategic planning. This can then provide a platform from which to implement constructive changes. 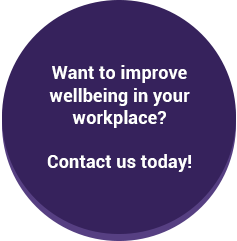 Wellbeing Works offers surveys and solutions that allow organisations to gather confidential and anonymous data. This data will help organisations to understand the needs of employees and improve wellbeing, engagement and performance, significantly reducing absence levels. It can also be an insightful platform for organisational change or feedback on organisational systems and processes. 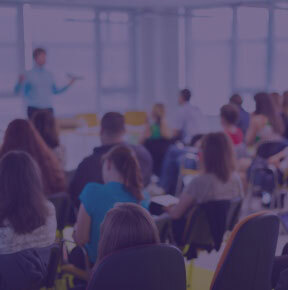 Wellbeing Works’ tailored approach means that employee and engagement surveys can be conducted using a variety of methods to ensure a high response. Or visit our survey page to take part in a short survey and find out if your organisation is ‘thriving’. Click here to return to our products page.